Canterbury has a simple solution for anyone who wants to get active but doesn’t know where to start. Visit the Sport Canterbury website for more information on the Be Active programme. You can also contact Sport Canterbury for more information and to register (0800 ACTIVE or 0800 22 84 83, or 03 373 5060). Be Active West Melton at the West Melton Community Centre - Wednesday afternoons (1 to 2.30pm) starting Wednesday 13th February 2019. Be Active St Albans at the St Albans Uniting Parish Church - Thursday mornings (10.30am to 12.30pm) starting Thursday 7th February 2019. Be Active Bishopdale at the Bishopdale YMCA - Thursday afternoons (1.30 to 3pm) starting Thursday 7th February 2019. 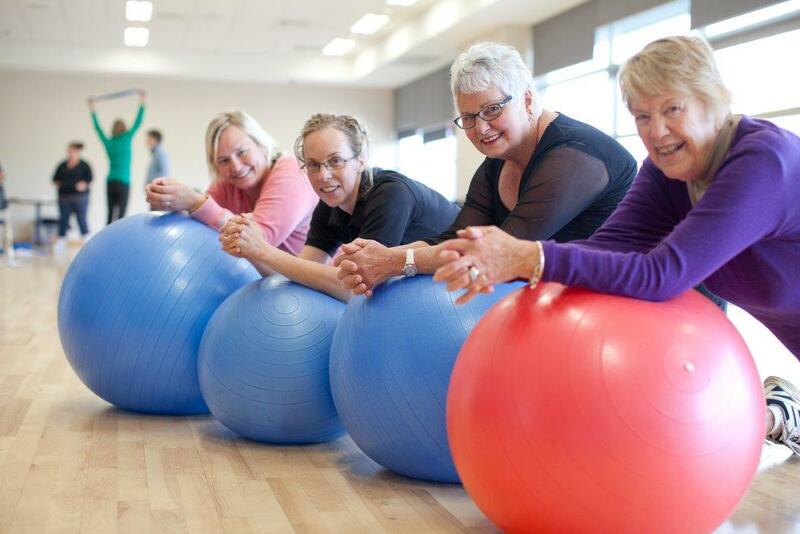 Be Active Opawa at the Opawa Community Church - Thursday evenings (6.15 to 7.15pm) starting Thursday 7th February 2019. The programme also runs in Mid and South Canterbury. Download the latest poster for the Be Active Programmes in Greater Christchurch [PDF]. Sport Canterbury's Green Prescription are now also offering tailored Have a Go sessions - a low cost opportunity for you to try out an activity you may not have tried before or perhaps are unsure about trying on your own. Ever wondered what it's like to play indoor bowls, be part of a bootcamp, or take part in an aquacise class? Well now you can in a safe, friendly environment. Keep an eye on the Sport Canterbury Facebook page for upcoming Have A Go sessions.